Join Ven. 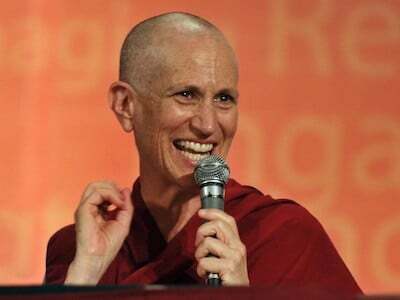 Semkye for a talk at the Way of Compassion Dharma Center on the leadership qualities needed to affect positive change in our troubled world. Ven. 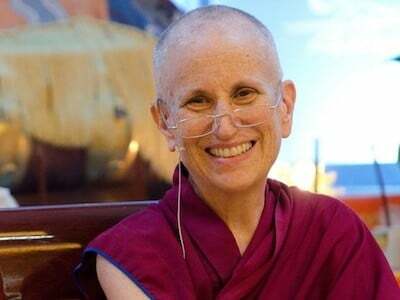 Chodron speaks about how Tibetans have preserved their monastic tradition in exile, and how Westerners ordained in Tibetan Buddhism have fared. 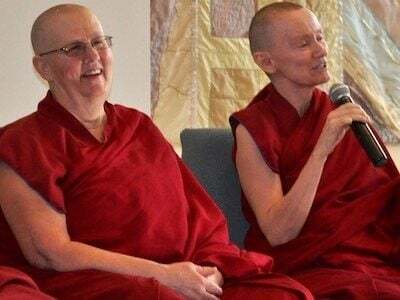 Sravasti Abbey nuns offer weekly meditation and Dharma discussion based on the book, Working with Anger. Drop-ins welcomed.